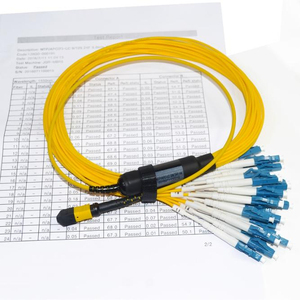 PDLC Waterproof fiber optic patch cord is standard size for Duplex LC Connectors , and he outer housing with metal protective device. Also have the functions of waterproof, dust-proof . This patch cords widely used in FTTA , Base station, and the outdoor waterproof condition. 6 YRS Ningbo Vichin Optical Communication Equipment Co., Ltd. 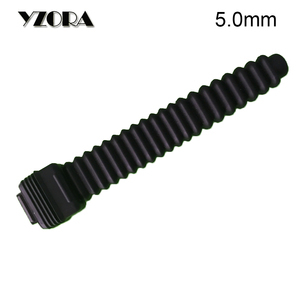 Product Name: ODVA LC Duplex Singlemode Waterproof Fiber Optic Connector -- ODVA LC Duplex Singlemode Waterproof Fiber Optic Connector made in china VOC ODVA LC Duplex Singlemode Waterproof Fiber Optic Connector is fully compatible with the original LC family of single-mode and multimode connectors, adapters and associated components, manufactured under a worldwide license from OFS Fitel. The Unibody features a compact, pull-proof design with RJ-45 style interface, and features a one-piece molded housing with internal strength member, for significantly improved 90&ordm; side-pull performance under Telcordia GR-326-CORE testing. 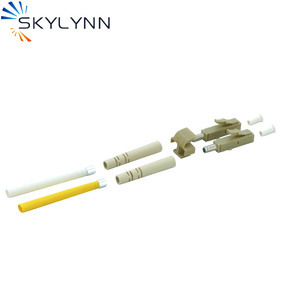 Grade-A quality C eramic , metal and plastic ferrules are available Compliant with RoHS standard Labeled polarity for duplex application like SC duplex, LC duplex Available in multi-mode and single-mode fiber type P olishing: UPC,PC,APC L ow insertion loss Different boot sizes, including 3.0mm, 2.0mm or 0.9mm, are available. The module converts 4 input channels of 25Gbps electrical data to 4 channels of LAN WDM optical signals and then multiplexes them into a single channel for 100Gbps optical transmission. Reversely on the receiver side, the module de-multiplexes a 100Gbps optical input into 4 channels of LAN WDM optical signals and then converts them to 4 output channels of electrical data. Rich experiences in massive production of fiber optical products ensure the reliable stabilities of its high quality and excellent performances of its goods. 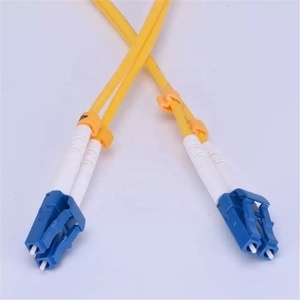 Data center 0M3 multimode 12 fibers armored mpo fiber cord The Fiber Optic Patch Cord is a length of fiber cable with connectors fixed on two ends to realize the optical path active connection. Factory terminated - Provides a quick-to-deploy, scalable solution to improve reliability and reduce installation time and cost. High-density cable - Uses pathway space more efficiently to improve manageability and reduce installation costs. 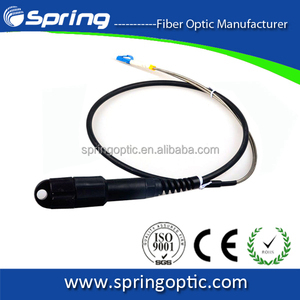 oem odm om3 om4 fiber optic lc uniboot patch cord/factory fiber optic lc duplex uniboot connector The optical fiber jumper wire is used to make the jumper wire from the equipment to the fiber wiring link. 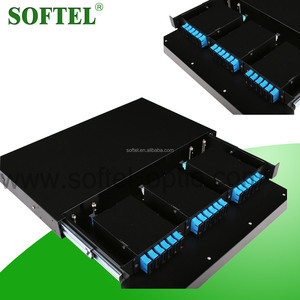 There is a thicker layer of protection, generally used between the optical terminal and the terminal box, and used in some fields such as optical fiber communication system, optical fiber access network, optical fiber data transmission and LAN. If you want to buy more fine but cheap product,please contact us below. Q7. : Can you provide us more other products to us to help us to save more shipping costs9 A7: Yes. we could not be held liable for damages to personal property due to misuse or improper care and maintenance of items. If we should be responsible for it after we test,we will replace it for you. 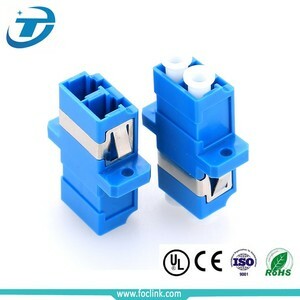 Alibaba.com offers 3,033 lc duplex connector products. About 89% of these are fiber optic equipment, 3% are connectors. A wide variety of lc duplex connector options are available to you, such as audio & video, power, and automotive. You can also choose from male, female. As well as from free samples, paid samples. 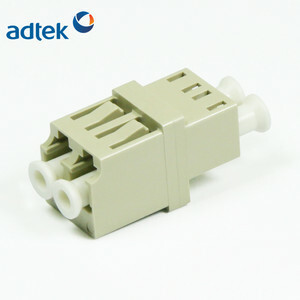 There are 3,033 lc duplex connector suppliers, mainly located in Asia. 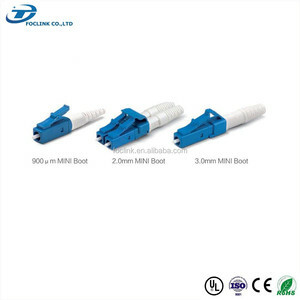 The top supplying country is China (Mainland), which supply 100% of lc duplex connector respectively. 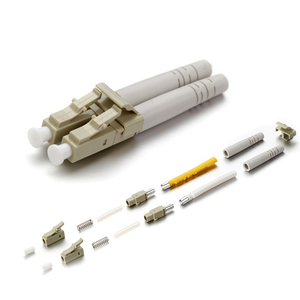 Lc duplex connector products are most popular in North America, Eastern Europe, and South America. You can ensure product safety by selecting from certified suppliers, including 1,035 with ISO9001, 420 with Other, and 168 with OHSAS18001 certification.